704 S Holiday Dr, Waunakee, WI.| MLS# 1849242 | John Reuter Realtor/Broker/Owner of The Reuter Team. Wisconsin Homes for Heroes Realtor. Proud to be the Top Homes for Heroes Realtors in Wisconsin and One the Top Homes for Heroes Realtors in the United States. Welcome to the neighborhood! 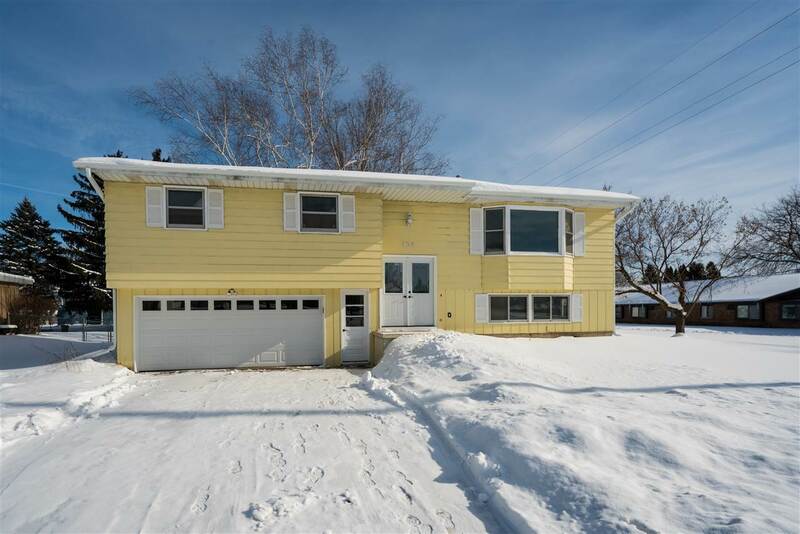 This move-in ready 4 bedroom home sits on a large lot in the heart of Waunakee. Close to schools, parks and shopping. The interior has just been beautifully remodeled. Some of the updates include new appliances, flooring, paint, plumbing and electrical fixtures throughout, garage door and A/C. Due to weather and large tree removal in the front yard, there are some exterior updates needed. These include driveway and front landscaping. Seller will consider concession on price or credit for exterior work still needed to be complete. Directions: Hwy Q (S. Century Ave) To 7th St. Left On S. Holiday Dr.